Relocating from its former space on Granville Island, GO Studios is now home to one of the most state of the art learning environments for animation in Vancouver. 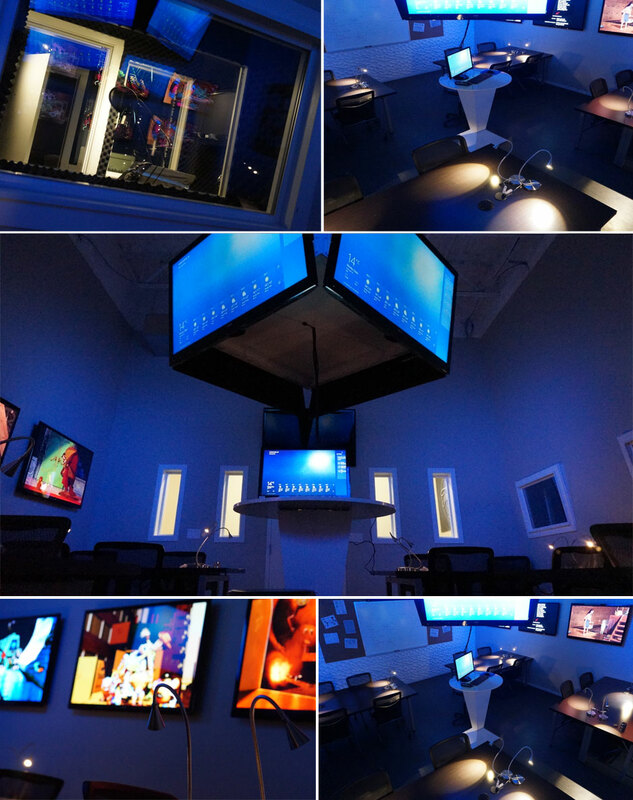 SchoolCreative’s new animation space features over ten big-screen monitors, professional workspaces for each individual student and a centralized instructor hub. Learn more about SchoolCreative’s digital arts programs from the Concept Art Labs and 3D Character Animation Labs program outlines.